Based on consultation with JERICO partners and users, the Jerico Community Hub has been designed, developed, and implemented. The website provides access to information and outputs from the whole JERICO project to date and other related projects and initiatives (e.g. EMECO, Ferrybox). The Jerico Community Hub encompasses the Jerico OceanBoard (Task 6.2), forums, project information, news and Transnational Access (WP8) information and calls. The site also contains a link to a page describing the Jerico Datatool that will be developed in the coming months (T6.1.2.). The site is integrated with a content management system (CMS) to allow easy content uploading. Initial content for the website and the OceanBoard (WP6.3) has been developed and loaded into the website and the site is live. 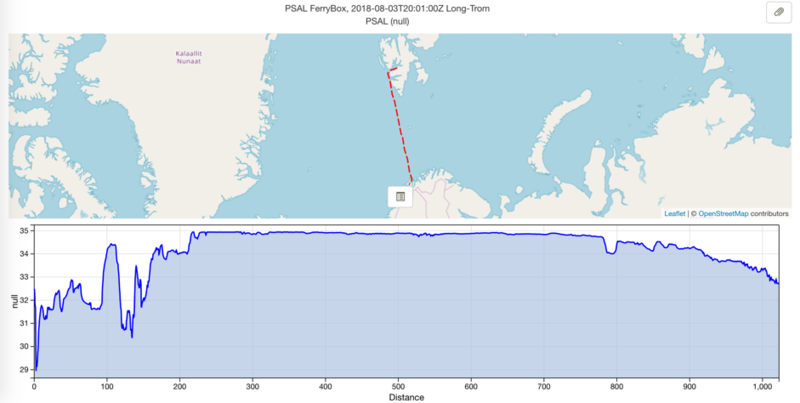 A specific work plan was agreed at the Steering Group meeting in January 2012 to develop software to enable FerryBox operators to publicly display their observations and outreach information to passengers and crew on their ferries. 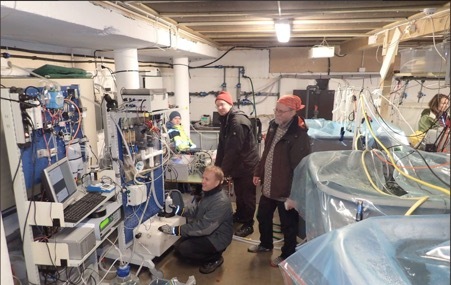 Work is being carried out by the National Oceanography Centre, Southampton (NOCS) in conjunction with Sveriges Meteorologiska Och Hydrologiska Institut (SMHI). In addition NOCS will work with Blue Lobster to present the data transmitted to shore in near real time on the JERICO Community Hub (JCH) webpages and the operation of the individual pages will link to the JERICO data tool and EMECO web pages. 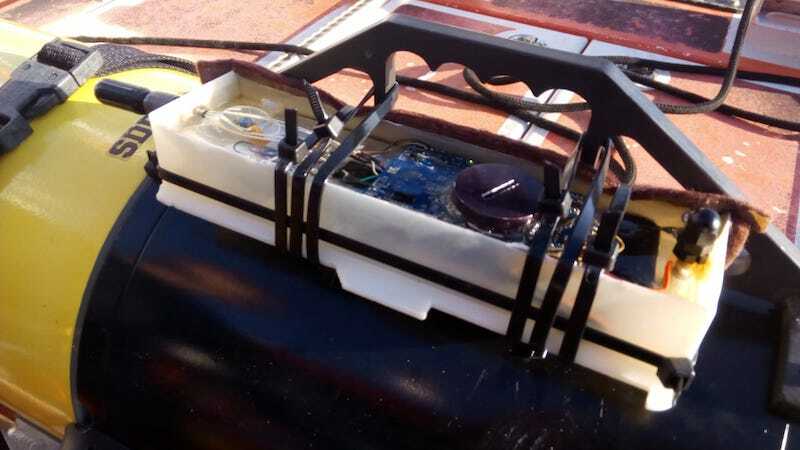 A prototype FerryBox web display has been created by NOCS. The details of the project progress are provided in the body of this report. A preliminary example of data displayed from the route of the SHMI FerryBox has been generated. Download the attached PDF for further information.